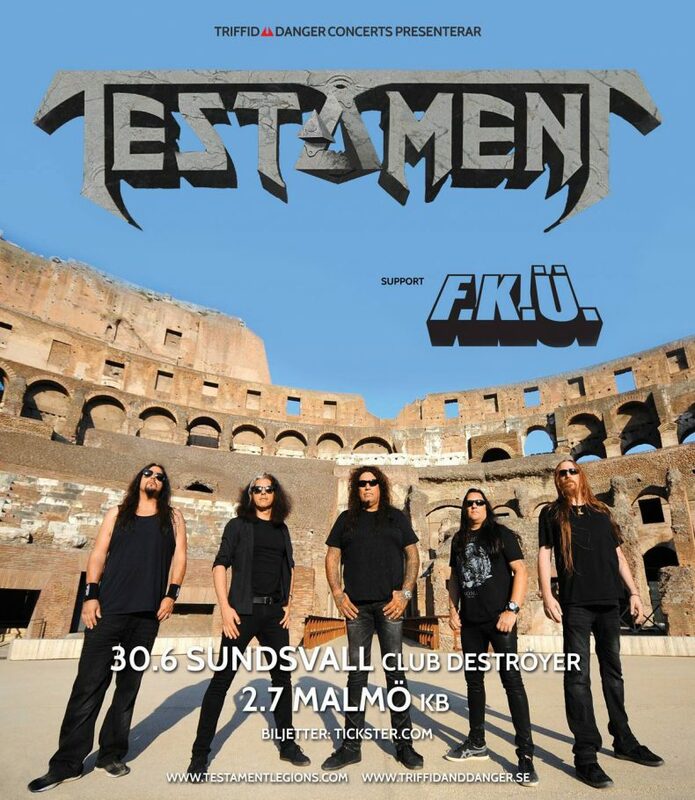 We will be opening up for Testament on the Swedish dates of their summer tour with two shows in Sundsvall and Malmö. We are very excited to be opening up for a band that has had such a big impact on our sound, these shows will be so much fun! Go to the tour section for more info and tickets.